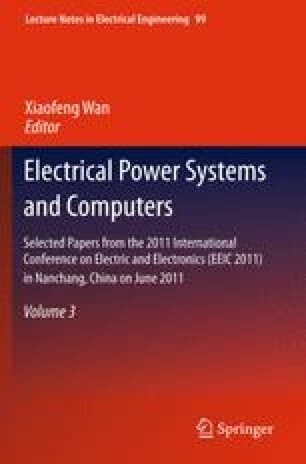 Focusing on the defects of traditional contactless power transfer systems with an AC-DC-AC power transition type, a high-frequency bridge type bidirectional switch AC-AC direct converter was presented to generate the high-frequency current in the primary circuit. Applying the principle of energy injection and free oscillation, the operating state of IGBTS were designed and the high frequency current in the primary circuit was obtained. The operation principle and control strategy of the converter was further analyzed in detail by the ac impedance analysis method. The converter was simulated by the software of MATLAB/SIMULINK, and the simulation results verify the correctness of analysis and the feasibility of the control strategy.